One of the most misunderstood product categories in the golf industry is shafts. There are plenty of myths and mistruths out there that we wanted to clear up for you in this article and share what we have learned at Pete’s Golf over the past several decades. How Important are Golf Shafts? 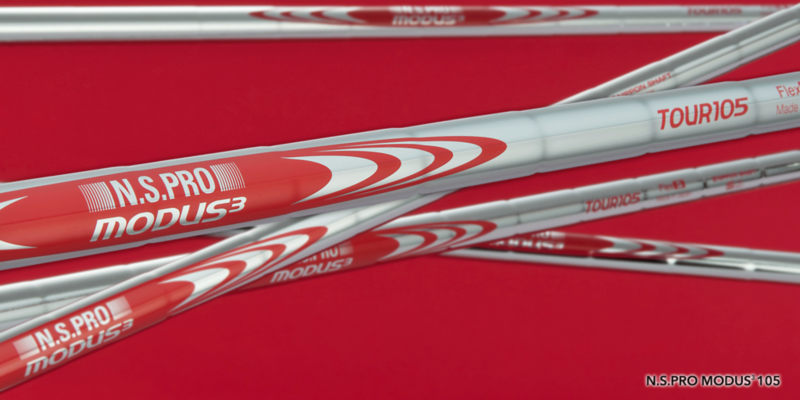 Choosing the right shaft for your clubs is all part of the goal of giving you consistency. It can give you the best chance at striking the center of the face that will result in optimal launch conditions on the course. It absolutely has an effect on how well you can play. The shaft is similar to the transmission of a car. While it’s not the engine, it’s still extremely important. If you are driving a truck you want a transmission that can handle its particular demands. If you had a transmission that was more appropriate for a sports car, then you would have a difficult time transporting heavier material and your driving experience wouldn’t be as efficient. This is a perfect analogy for picking the right shaft for your swing because there are a few variables that will affect your ability to deliver the clubhead properly at impact. Spoiler alert – it’s not as simple as picking the right flex! One of the most important things about shafts is how they handle the force that a player’s swing will apply. Generally speaking, there are two extremes. Some players apply a late load to their swing, which would require a stiffer tip of the driver shaft. Conversely, a player that extends early in their swing (most recreational golfers) would require a shaft with a softer tip. Getting this right is extremely important, and it’s often not discussed at all when people talk about choosing shafts (it’s mostly just about flex), which leads us to our next point. They all have different profiles. If you are working with an experienced club fitter, it is something they should understand, as well as how each shaft’s characteristics relate to your swing. If we’re speaking in generalities about flex, there is one misconception we would like to clear up. The overall speed of your swing is really not the only determining factor for your flex requirement. It has more to do with the load you are applying. The shaft has no idea how fast the club head is actually moving. It only responds to this. A real-world example would be to compare the swings of two legendary golfers, Nick Price and Fred Couples. Price had a lighting quick tempo, and a much shorter swing versus the long, flowing swing of Couples. They both had extremely fast swing speeds despite what it might look like to the casual observer. Regardless of the similarity in their swing speeds, Nick Price couldn’t find a shaft stiff enough for his swing because he would apply such an enormous amount of force, whereas Couples didn’t need as stiff of a shaft because of his smooth tempo. Choosing the right flex and profile of your driver shaft has more to do with the type of swing you have rather than the actual speed of your swing, which is a mistake many golfers make when they purchase clubs off the rack. Choosing the wrong shaft will make it much harder to access the center of the face more consistently on the course, and the last thing we want you to do is to make golf harder on yourself! Getting the correct weight of your shaft is an important factor to consider as well. Shafts can range anywhere from 40 to 135 grams. Typically the rule of thumb is that a golfer with a slower swing speed will benefit from using a lighter shaft, and you would add weight as swing speed increases. As you might expect at this point, there are always exceptions. There are players on the PGA Tour using lighter driver shafts with swing speeds upwards of 115-120 mph. This is another area of getting fit for the right driver that will require a little bit of testing to see what feels most comfortable to the player, and the kinds of results it yields. 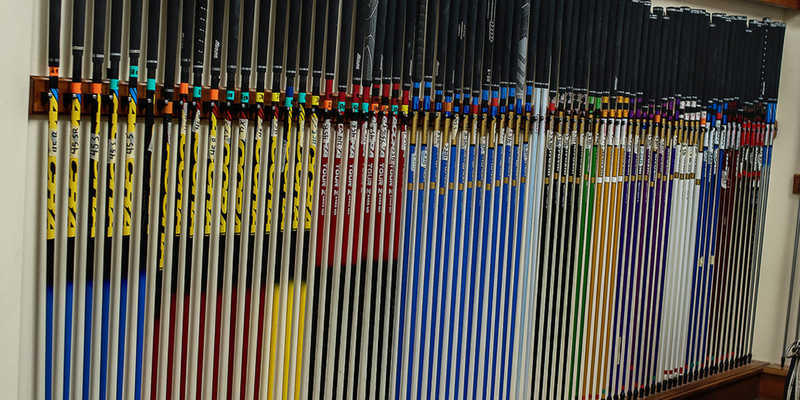 One of the biggest misconceptions about shafts is that there are standards out there that manufacturers adhere to. Most golfers assume that a shaft marked regular or stiff will be the same across the board, no matter who they buy it from. Unfortunately, this couldn’t be further from the truth. Over the past several decades we have seen wildly different performance from what is described by the OEM versus what the customer is actually getting. One company’s stiff flex could perform exactly the same as another’s regular. This is exactly why we test each shaft that comes through our door at Pete’s Golf and make sure we only deal with reputable companies that we can trust. Do You Want the McDonalds Burger, or The Peter Luger’s? We often like to compare shafts to hamburgers. You could go to McDonald’s and get a burger that will satisfy you. While the meat isn’t fresh, or the highest quality, it can satiate your appetite. However, if you’re willing to spend a bit more money and go for the burger at Peter Luger’s, you’ll immediately be able to tell the difference. Such is the case with shafts. The quality of the product will affect your ability to strike a golf ball properly. What is the Difference Between Stock Shafts and Aftermarket Shafts? When we put a customer through a fitting, we determine the right profile, weight, and flex that is required. Essentially we are writing a prescription for the golfer’s swing, and order the shaft to match what we believe will help them the most. The ability to fill that prescription properly will depend on whether we use a stock shaft or an aftermarket shaft. The difference between stock shafts and aftermarket shafts is usually found in quality control. Many times the bigger OEMs will strip off the paint of last year’s model and give them a new exterior. The graphics look attractive, but you really have no idea what is beneath it. Additionally, the flex and profile often won’t match up with the description. 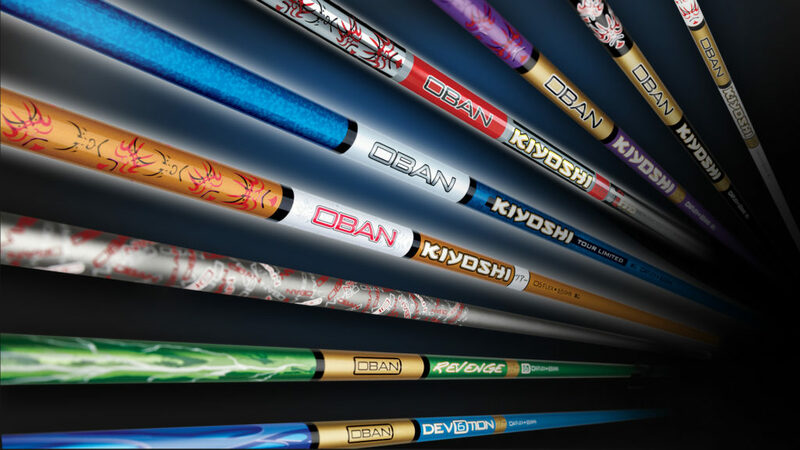 We have found that most of the aftermarket shafts coming out of Japan are superior quality. Going back to our burger analogy – they are better chefs cooking with superior ingredients. The products have much tighter tolerances for mistakes. 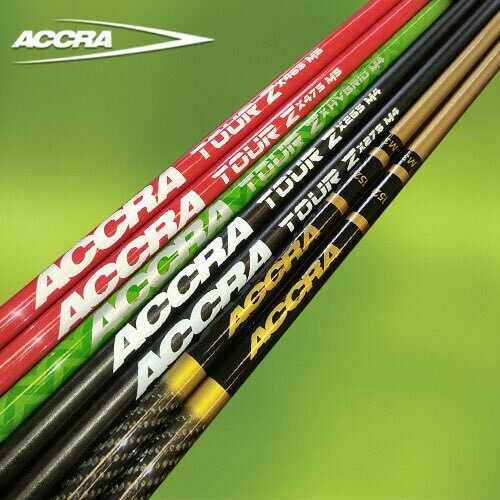 When we order shafts from these companies we can be confident that we’re getting exactly what the golfer needs. Getting the right shaft profile for your swing is very important. It will greatly affect your ability to hit quality shots on the course. There is a lot of confusion in the golf shaft industry. With no standards for performance, the quality greatly varies, and often you get what you pay for. We hope that we have cleared up some of the big questions you have surrounding shafts. As always, you can trust that the staff at Pete’s Golf will fit you with the right equipment for your swing. To book your next fitting in our Mineola location, or in New York City please visit this page.